The Living Knowledge Network is composed of persons active in -or supportive of- Science Shops and Community Based Research. Living Knowledge aims to foster public engagement with, and participation in, all levels of the research and innovation process. We facilitate cooperation with Civil Society Organisations (CSOs) to generate research ideas, questions and agendas. We perform research in response to these questions, either ourselves or with the assistance of others, notably higher education students. Our goal is to co-create research to find solutions and therefore make a positive impact on real world problems. By doing this, we promote community focused cooperation between civil society and those involved in teaching, research and innovation, particularly in higher education. Our process of engaging with society aims to strengthen both the research process and its outcomes for all partners, and thus contribute to research excellence and innovation outcomes that meet views, wishes and demands of civil society. The workshop on embedding Responsible Research and Innovation in higher education (HE) curricula addressed key challenges for European HE and developed a pipeline of engaged researchers who contribute to tackle grand societal challenges and sustainable development goals. 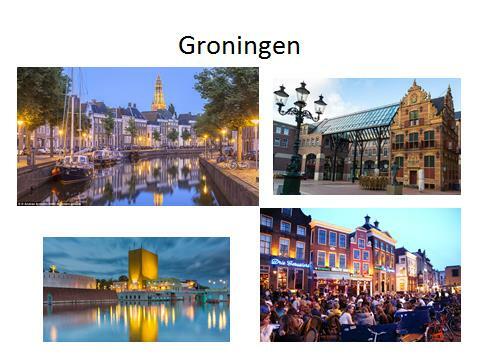 The 9th Living Knowledge Conference will be organized by the six Science Shops of the University of Groningen. The theme of the conference will be “synergy” - among people, among approaches, and even among objectives, in order to have more and better collaboration between researchers and civil society. Science Shops are not “shops” in the traditional sense of the word. They are small entities that provide independent, participatory research support in response to concerns experienced by civil society. Read more about Science Shops, their history and tasks. Website, Newsletter and Discussion list are the main communication tools of the Living Knowledge Network. They will keep you informed about developments related to building partnerships for public access to research. Also check out the Science Shop Toolbox and library in our Resources section!